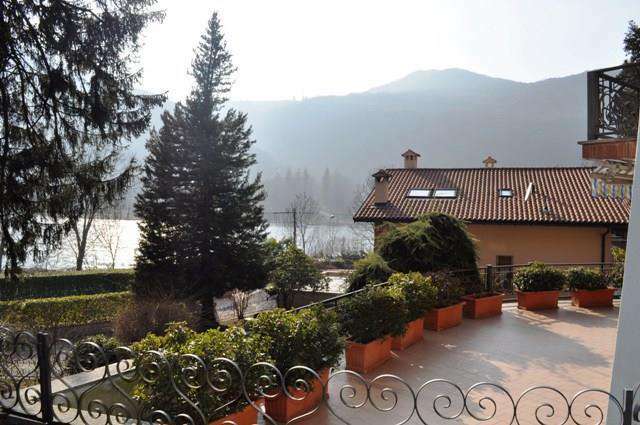 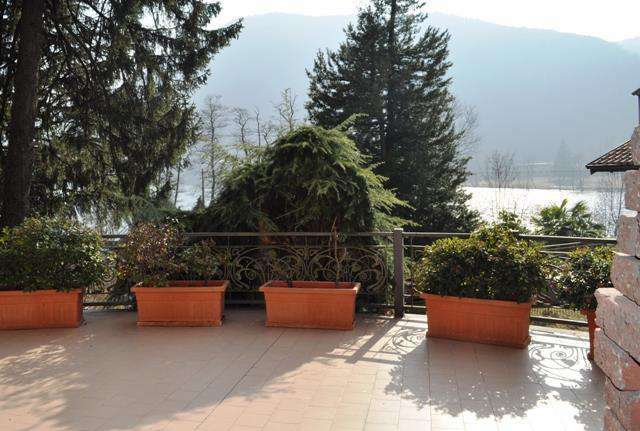 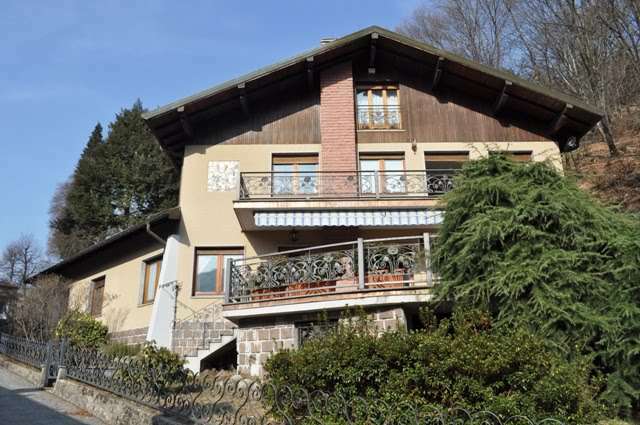 Only 100 metres from the Lake shore, and with fabulous lake views, this charming villa is located in the municipality of Valganna and only 500 metres from the town centre. 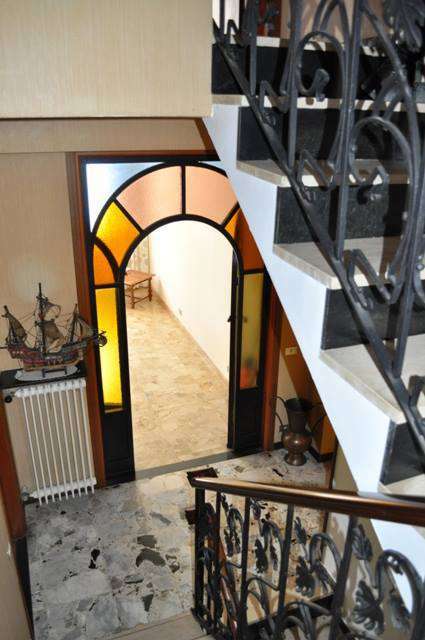 Raised floor: an entrance, a living room, a kitchen, three bedrooms, two bathrooms, a lumber room, central heating and a basement for about 200m2 plus a terrace of about 50m2. 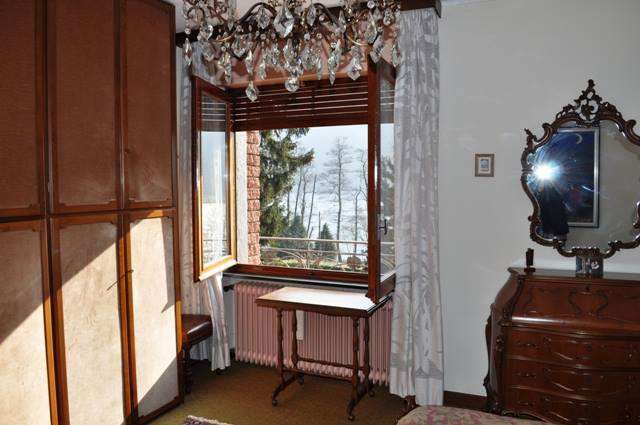 The attic floor: a large, multi-purpose room with a bathroom and a lumber room for about 200m2. 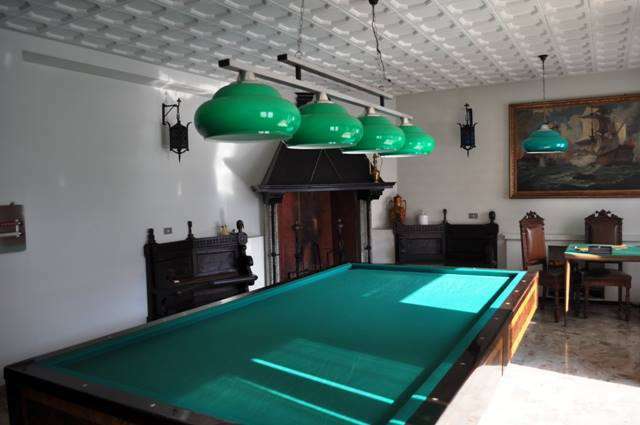 The property has a small outbuilding of 40m2 and a two car garage. 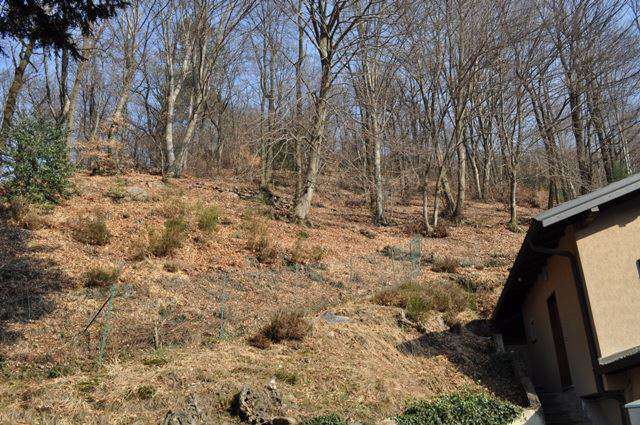 The land has a size of 20,000m2 and is predominantly woodland. 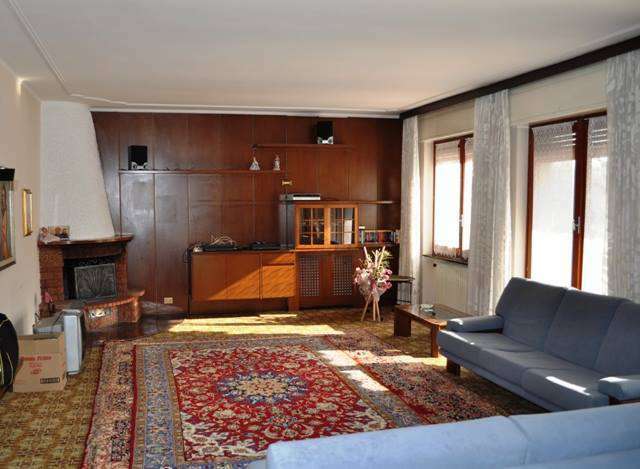 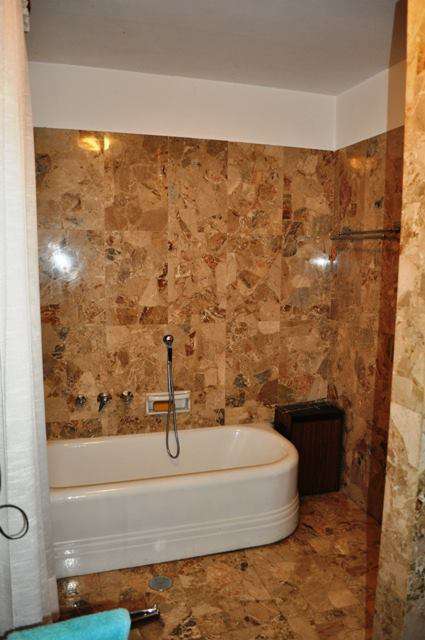 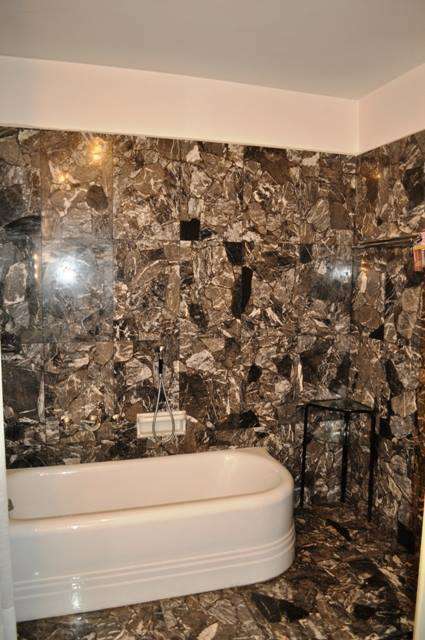 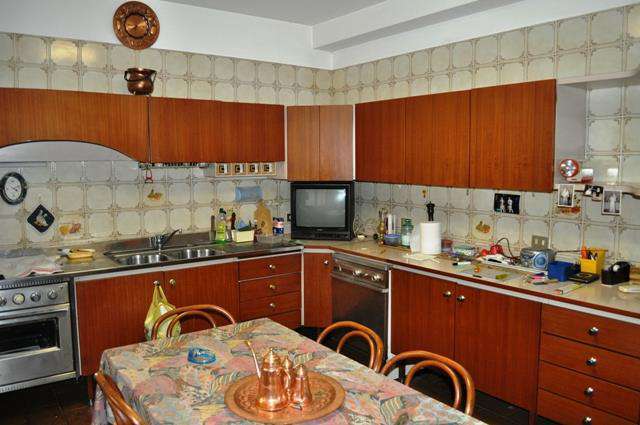 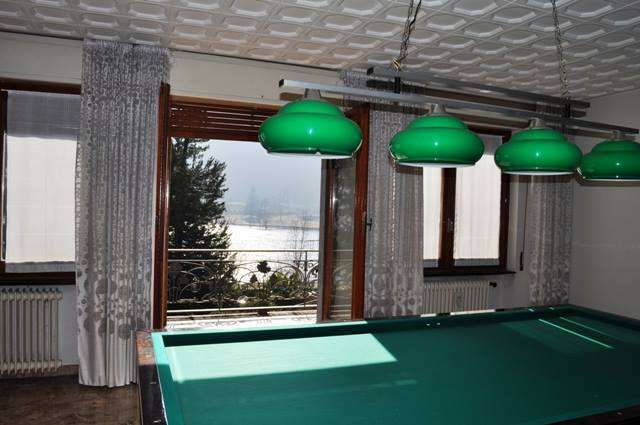 The property was built in 1964, it is in excellent structural condition and it must be considered that although this property is not modern, thanks to the strong materials that were used at the time, the property is in good condition. 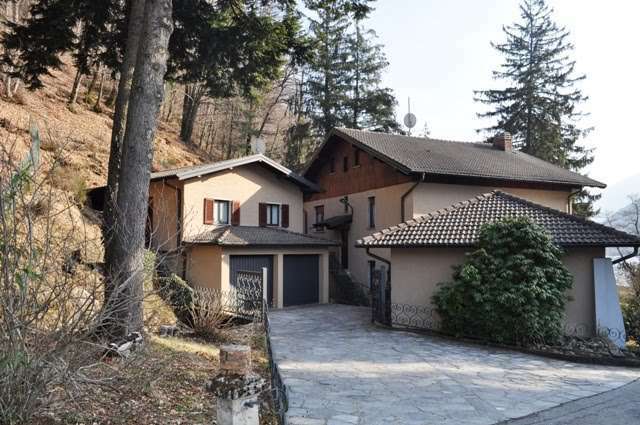 The property is part of a villa complex in a strategic location: only 11 km from the town centre of Varese, 15 Km from Luino and 20 km from Lugano (Switzerland).